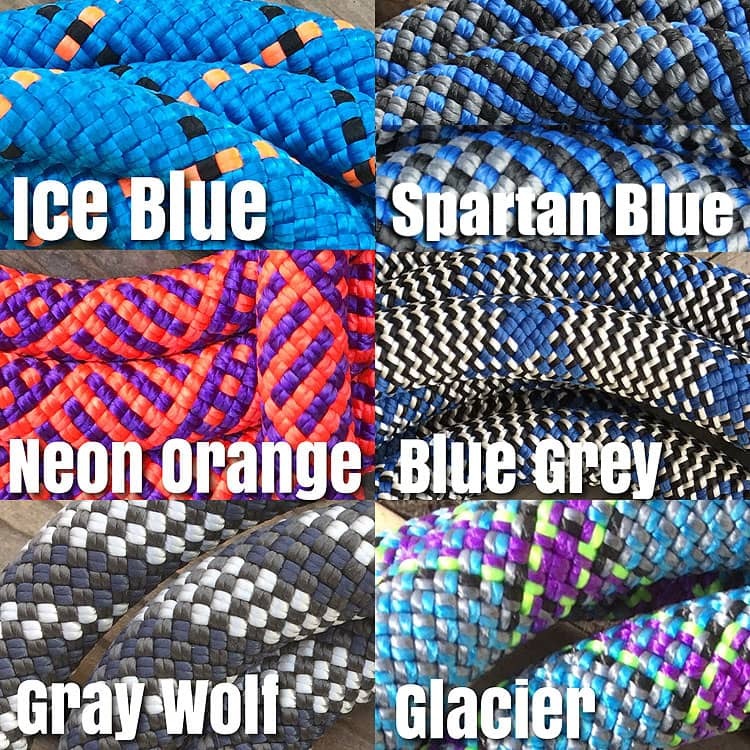 Blue & Grey Dog Leash. 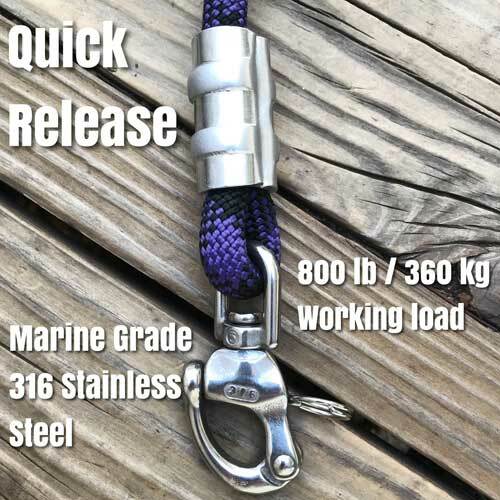 Designed with 10mm blue & grey mountain climbing rope, 316 stainless steel clip, customized rope clamps original to our dog leashes, and welded stainless steel O ring. 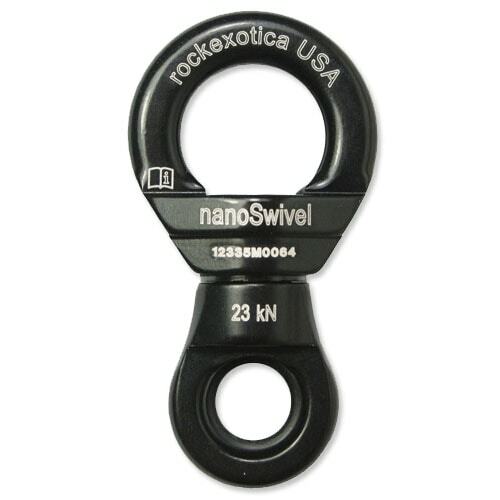 An optional carabiner and nanoSwivel are available. 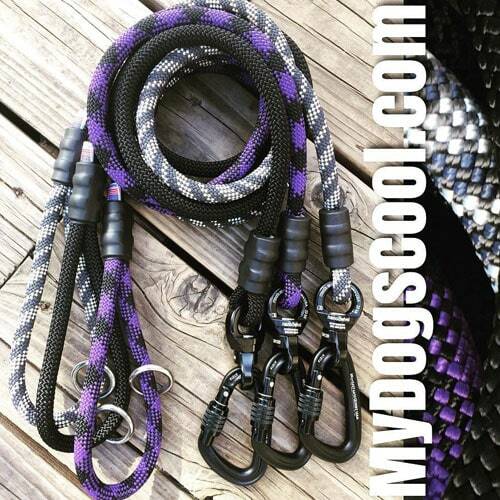 A strong and comfortable to hold dog leash that is best suited for medium to extra large dogs. 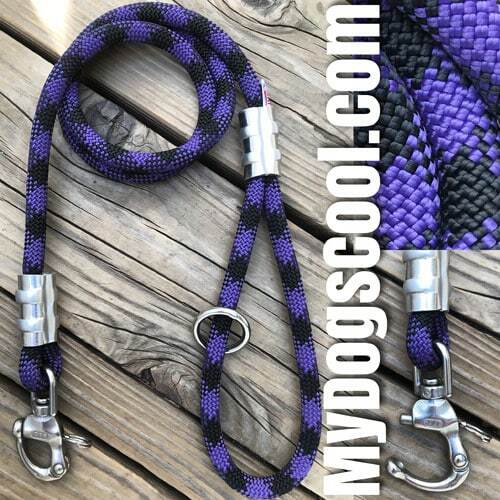 Our four foot dog leads are a popular length, and a good choice for walking most dogs. 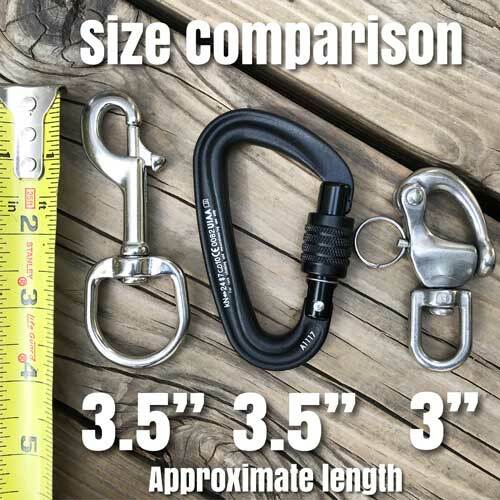 The longer six foot leash works well for basic obedience training of puppies, and young dogs. 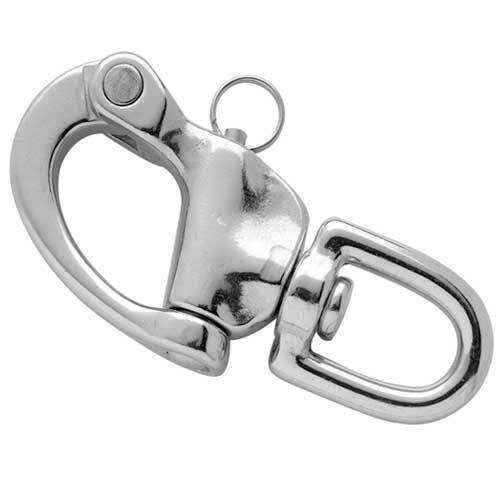 Shorter traffic or control leads are also available. Let me start by saying that the shipping was incredibly fast, which is always attractive. I ordered the Blue Agave dog leash with the optional carabiner and it arrived today. 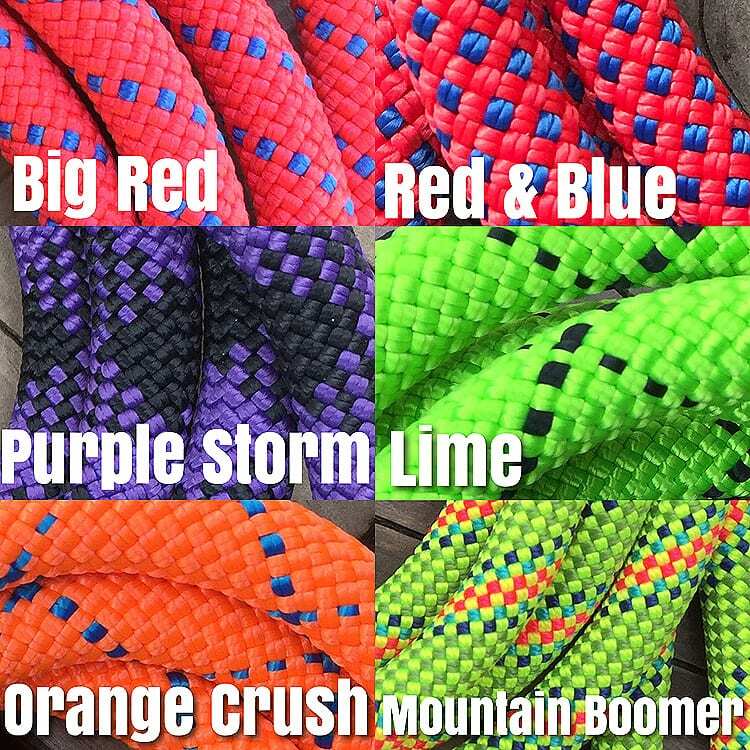 The quality is top notch; better than any other leash that I have paid $50+ for. I was a bit worried that the clamps would come loose from a dog that pulls quite a bit, but this leash is STRONG. Could not be more pleased from this leash... excellent quality, aesthetic appeal, and ergonomic design. Great job!